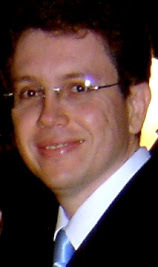 Professor Talles Barbosa is a full-time professor in the Department of Computing at Pontifical Catholic University of Goiás (PUC Goiás) since 2001. He received a B.S. 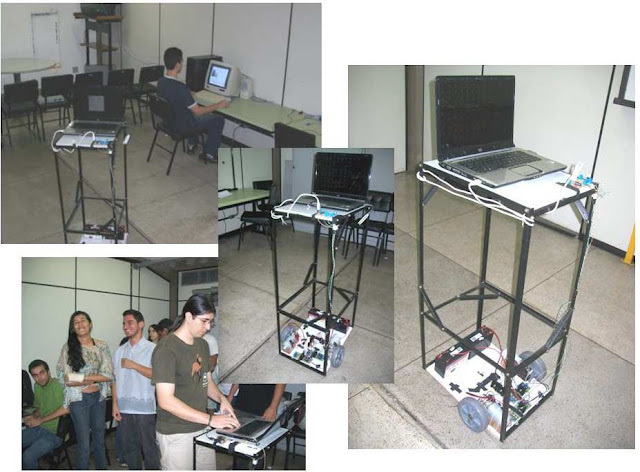 degree in Computer Science from PUC Goiás in 1999 and M.S. in Systems and Computing from Military Institute of Engineering in 2002 and Sc.D. 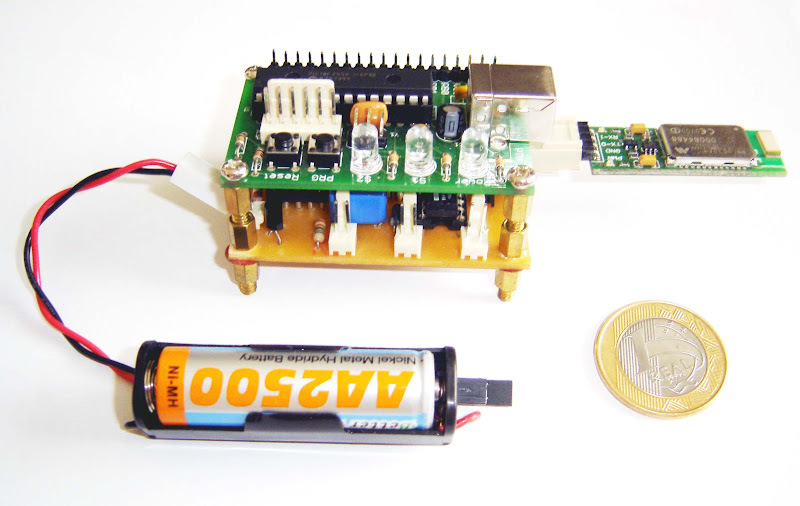 degree in Electrical Engineering from University of Brasilia in 2008. 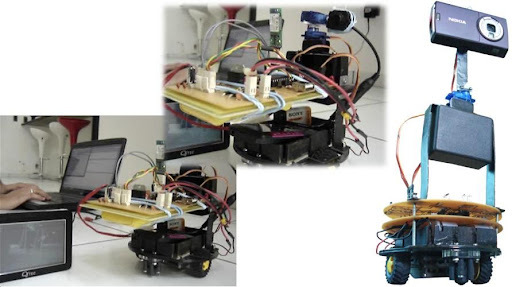 His current research interests lie in the area of Embedded Systems, including Artificial Intelligence and Distributed Computing. 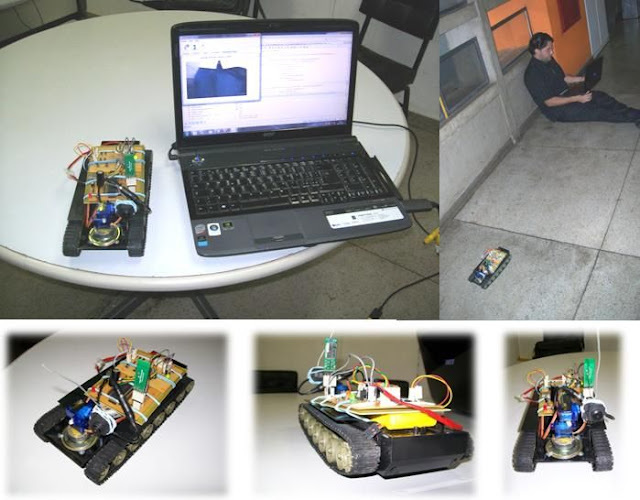 Professor Barbosa is founder of the Biomedical Engineering and Embedded Systems Group (BESt Group) at PUC Goiás. 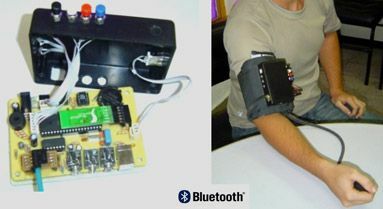 A body sensor network with programming support. 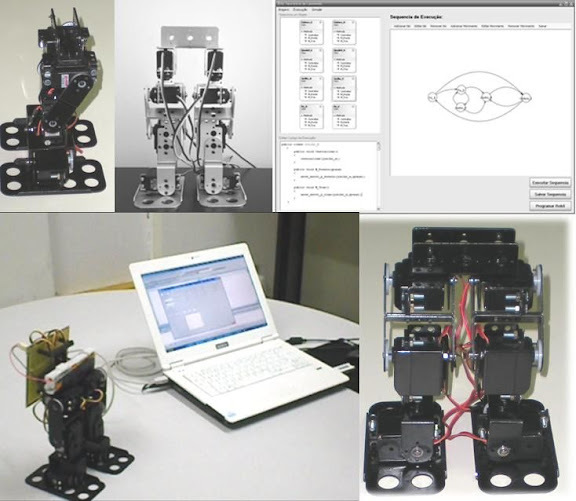 Research on Biomedical Engineering, v.23, issue 3, 2007. <PDF>. 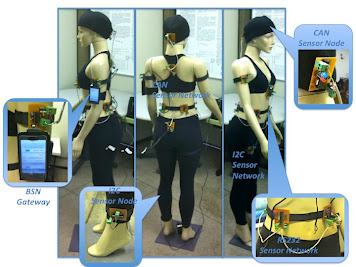 Body Sensor Networks (BSN) and Autonomic Sensing: Fault Detection and Self-Healing; Routing and Self-Organization; Ambient Sensing Environments Integration; Smart Compilers and Domain-oriented Operating Systems. Our BSN Simulator called Rachael. 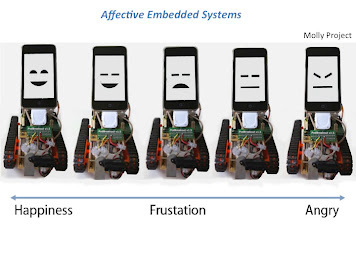 Affective and Cognitive Systems: Affective Analysis and Specification; Embedded Systems Design Methodologies and Microcontroller Programming Design. 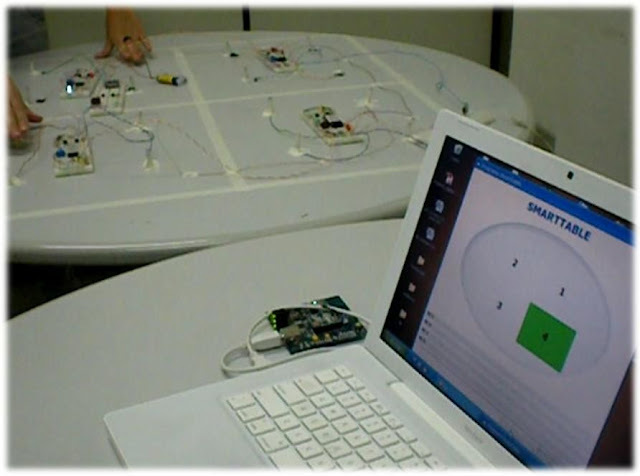 Sensing Technologies and User Interfaces: Non-contact and Touch-free Sensing Technologies; Wearable User Interfaces; Context-aware Sensing; Embedded Parallel Processing Methods and Technologies.